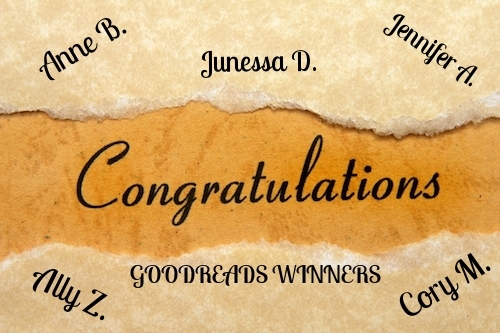 Congratulations to the GoodReads winners! You will be receiving your signed copies of Michelangelo – Spirit Walkers within the couple weeks. Thank you for entering the contest and I hope you enjoy Michelangelo’s story. If you would like to leave a review please visit Amazon.com and/or Goodreads.com!!!! !